The 2018 season started with a win in the C final of the Dutch Championships. Not bad, being the eldest driver of the group. 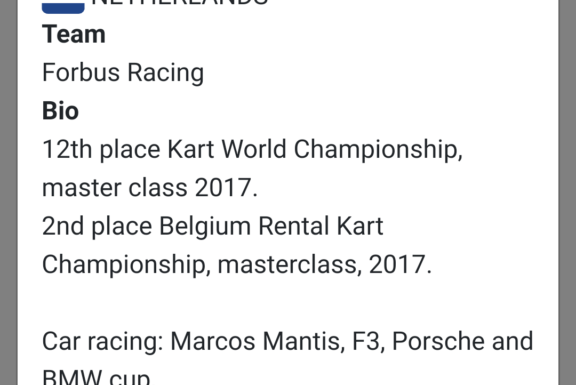 It was the start of 4 intense months of races, practise sessions and physical preparations for my second Kart World Championship, this year in Poland. Previous Post: First win in 3 years!